One man who has stood unshaken in the gospel industry is Levixone. With his reggae vibe style, Levixone is now experimenting different genres such as soul, diversifying his lyrical content with various languages. He is also good at picking out rare talent to feature on his tracks. 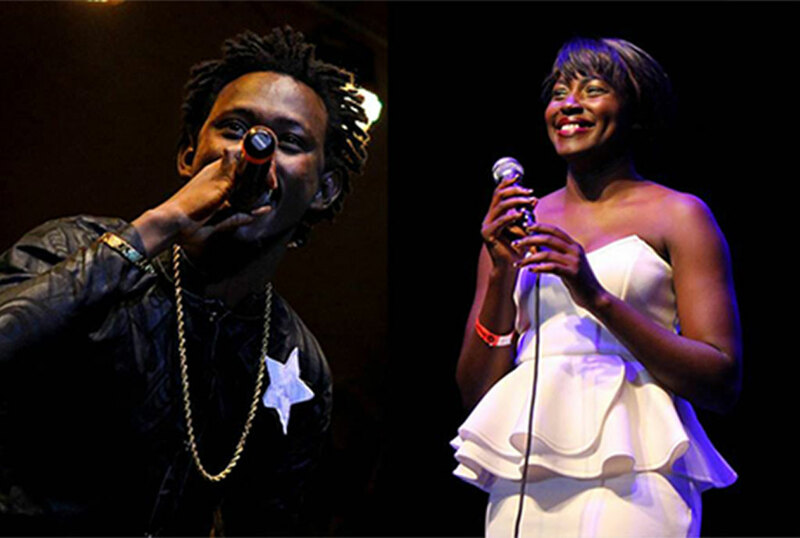 One of his latest songs is Samanya featuring Akello. Samanya simply means ‘I did not know’ in direct English translation. He keeps the message on this jam straight as he tells listeners of the day we face our creator to account for our days on earth. Levixone takes on the first verse asking people to accept Jesus as their personal saviour and better friend. The highlight of this song is the Luo, Luganda and English which appeal to a large audience. Akello shows prowess in her flawless Luo verses a translation of Levixones verse. Though many may not pay close attention to gospel music, the rate at which it diversifies in art is amazing.